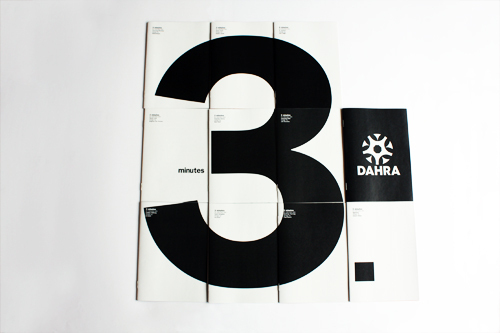 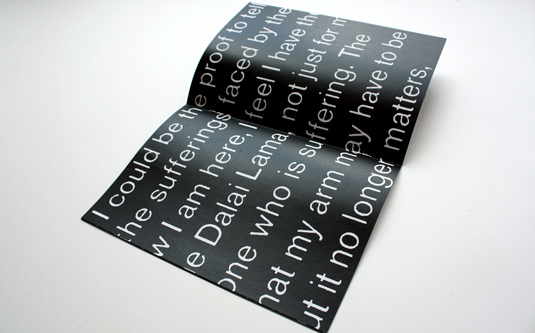 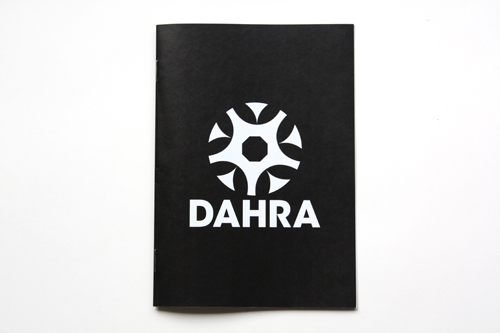 3 Minutes is the second publication from non-profit organisation Designers Against Human Rights Abuse (DAHRA) and the second collaboration between DAHRA and Tibet Relief Fund. 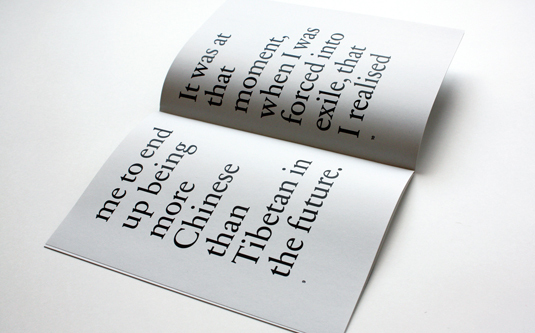 The premise of the book is to show the full extent of the Tibetan conflict through 10 diverse and extremely powerful 3-minute interviews, each describing the 3 minutes that changed their lives. 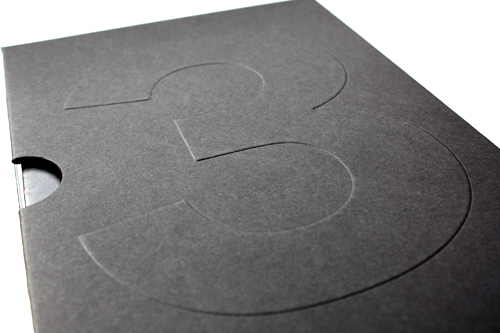 This idea is reflected in the covers of each booklet, which separately make beautiful abstract covers but together form to make a ‘3’. 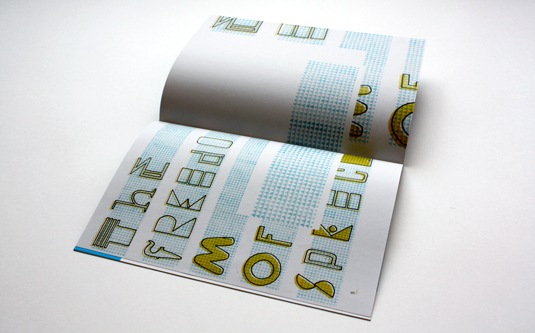 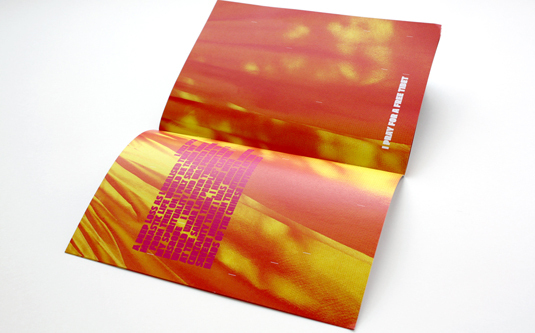 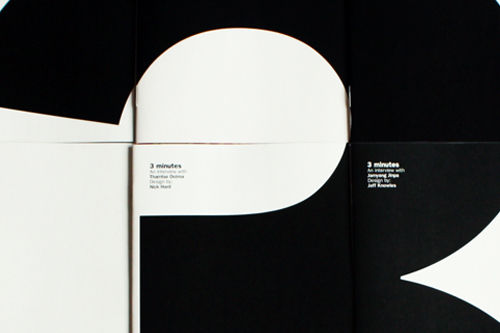 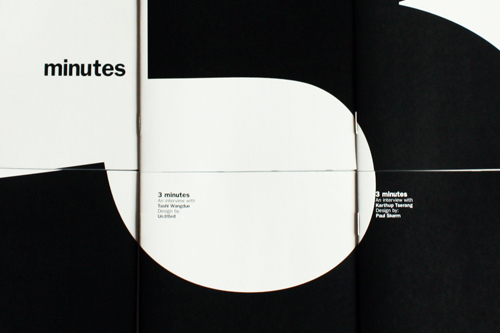 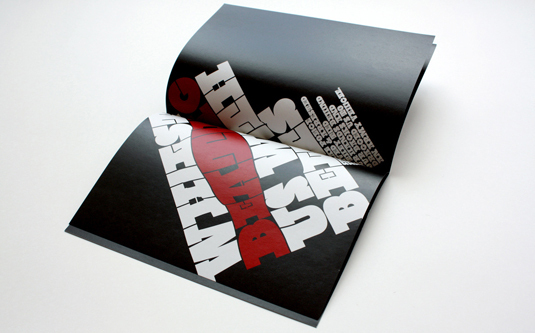 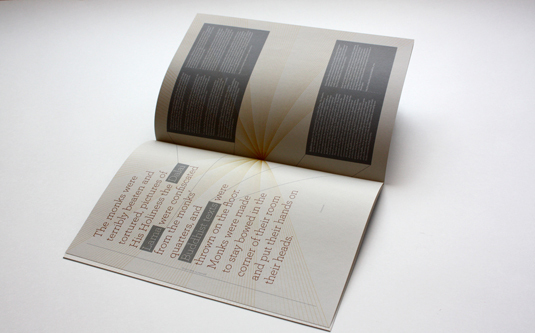 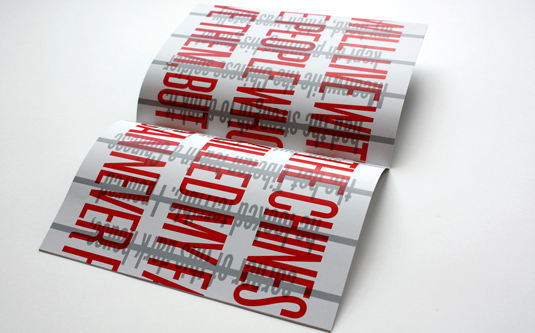 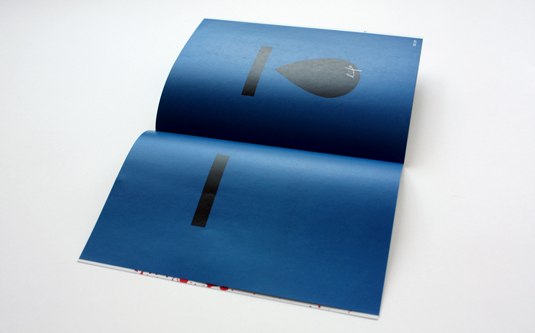 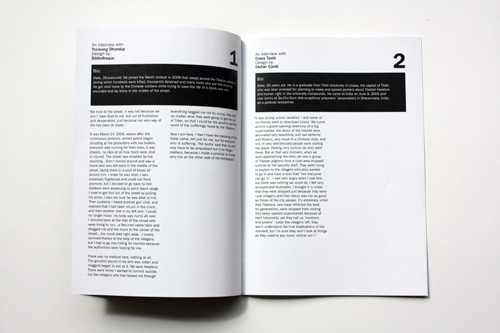 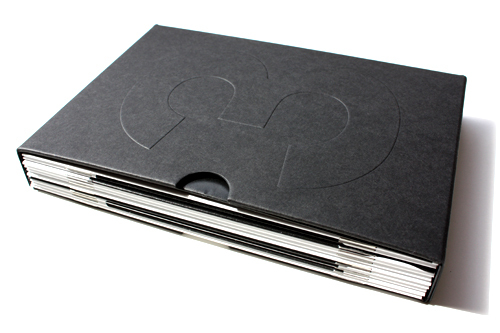 Contributors were asked to translate these minute interviews into 16 printed page booklets using primarily typography. 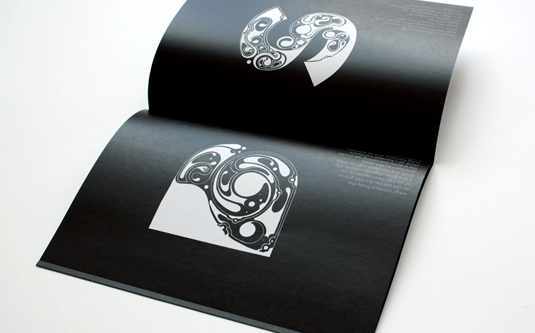 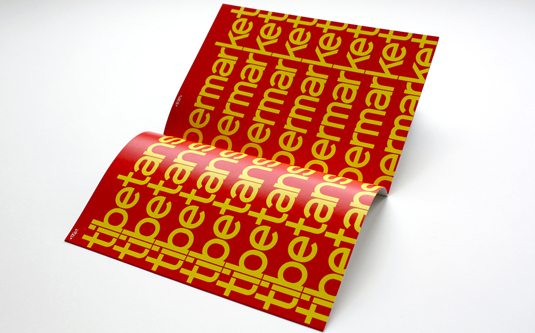 The result is a book made up of 10 beautifully designed booklets from some of the world's best designers showcasing considered and stunning typography.